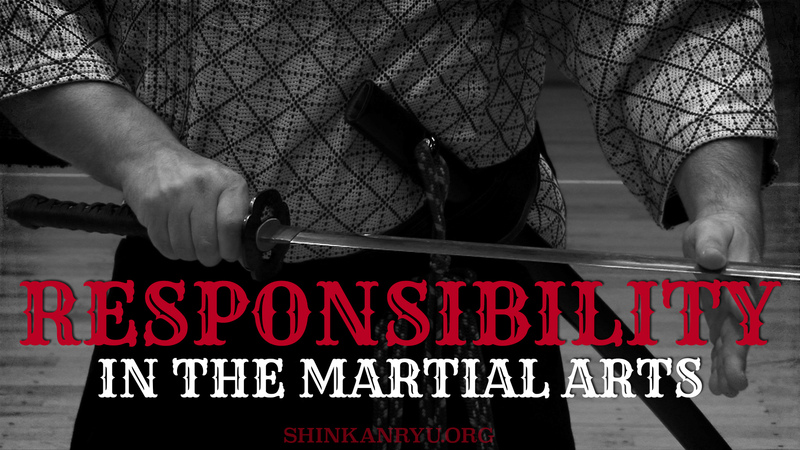 Mention menkyo or menkyo kaiden around some martial artists and looks of admiration abound. It is what you hear koryū practitioners or people looking for "legitimacy" in koryū talking about; the validation of menkyo kaiden. 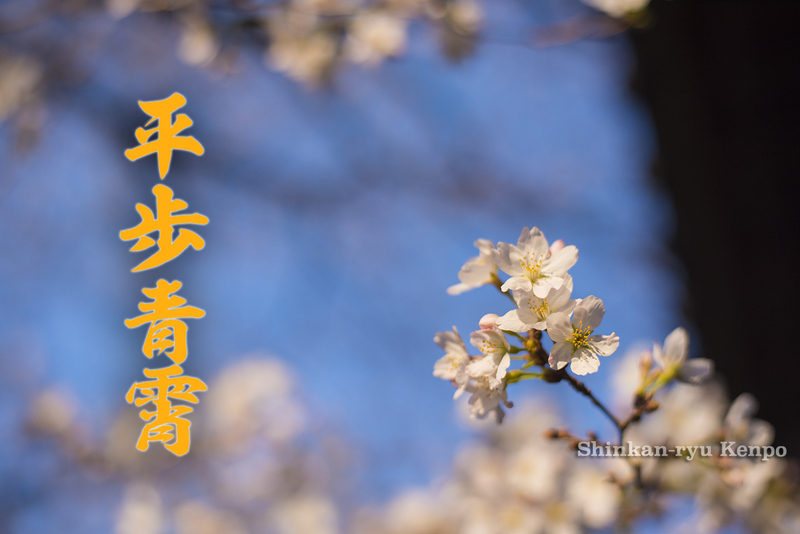 Menkyo kaiden is a certificate of complete transmission of the art from teacher to the recipient. A menkyo is simply a certificate and kaiden is complete transmission (of the art). While menkyo kaiden and other titles are an accomplishment and should be admired for the recipient's respective achievement, they are also only paper validations from an individual. 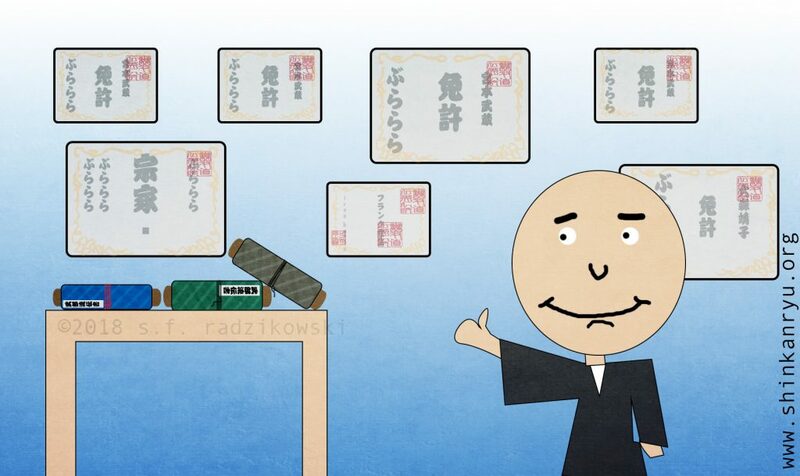 Certificates, including menkyo kaiden are worth only as much as the person issuing them. That might seem bleak, however, my view is not that menkyo kaiden are worthless but that we have to look at a larger picture and think critically. Neither Menkyo nor Koryū are stamps validating anything as good or “real”. 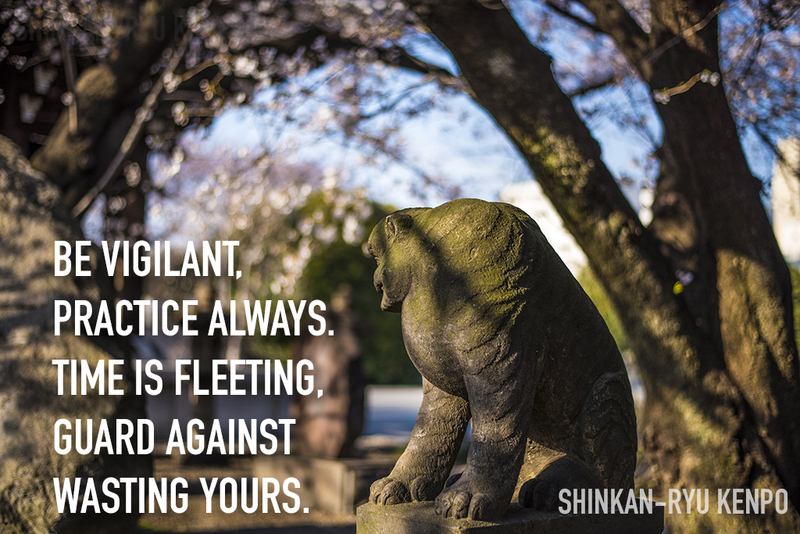 We should perceive these things with a clear understanding and not fall into the rhetoric that is often portrayed by many koryū practitioners themselves. Menkyo kaiden, unlike ranking in modern arts, are usually solo affairs. There is not a panel of four people, for example, giving out rankings in the koryū arts. We almost always have the head teacher having the decision to give or not to give any promotions to his students. These days there is really only one menkyo kaiden or very few for each ryu-ha 流派, or system. In koryū new dojo are not really propagating beyond the honbu (main) dojo. It seems to be the norm rather than the exception. What I find less discussed in public martial arts groups is that it was not really like this in the mid to late Edo period of Japan's martial arts history. Why are classical arts shrinking compared to other arts? In the past, people were awarded scrolls and certificates not always entirely based on skill. This happens even today. In these older (koryū) systems people would study and within a few years of dedicated practice leave and open their own training centers. It sometimes took five years to receive menkyo kaiden. People were able to leave the main dojo and open their own training centers even before receiving menkyo kaiden. This is how the arts became popular throughout the Edo and Kantō region as well as Japan itself. In the modern era, we find a much more tightened and controlled mentality. Why are there so many less menkyo kaiden and system dojo around? Is it financial reasoning? Is it due to there being few candidates in the systems for Menkyo Kaiden? Perhaps it is that among those candidates they might not have the ambition to teach? Is it that it is just not popular? Could the reason simply be that the heads of the schools just do not want the school leaving their sphere of control? You could argue that last idea with good reason as it regulates the quality. I certainly have a strong idea that it is control which really dictates the lack of movement these systems have nowadays. These are interesting questions to ponder. There are some exceptions to this in the koryū field. 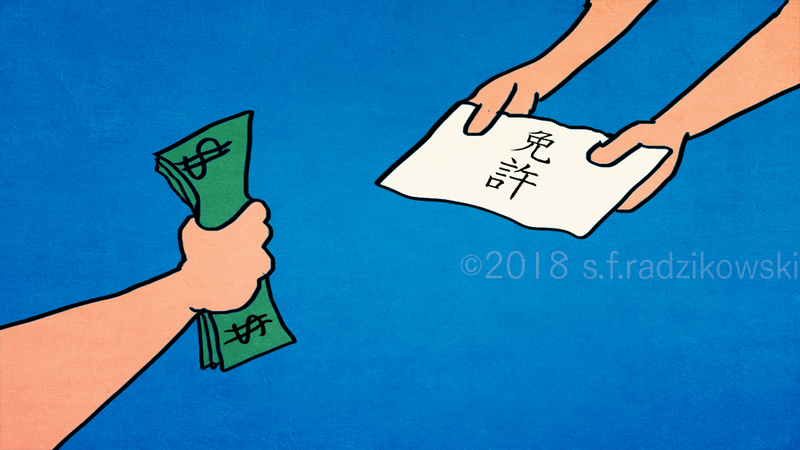 A few schools are trying to deeply establish themselves outside of Japan. Some already have and with great success, such as Tobin Threadgill-sensei head of Takamura-ha Shindō Yōshin Kai. 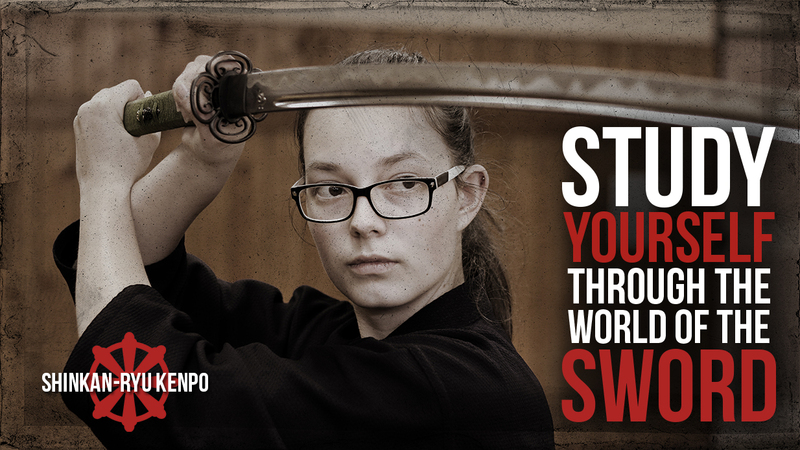 More modernized arts such as karate, judo, and kendo do not suffer from this problem. Is it the popularity or the way in which it is taught or practiced? The rhetoric is that koryū need to be small and once it gets too big then it degrades the system. Some dojo in the late 1800's within Edo had thousands of students. Historically koryū were not all that small. Towards the end of the Edo period, some dojo boasted thousands of members. That koryū must be tiny to retain quality is a strange modern idea and does not match what historically happened. In fact koryū today do not have all the same quality. This is easily evidenced even viewing one of the many demonstrations throughout Japan. The size might also be due to other factors. There are quite a few Japanese practicing koryū that do not want foreigners to practice the Japanese arts. It is regarded by these close-minded folks to be their birthrights. 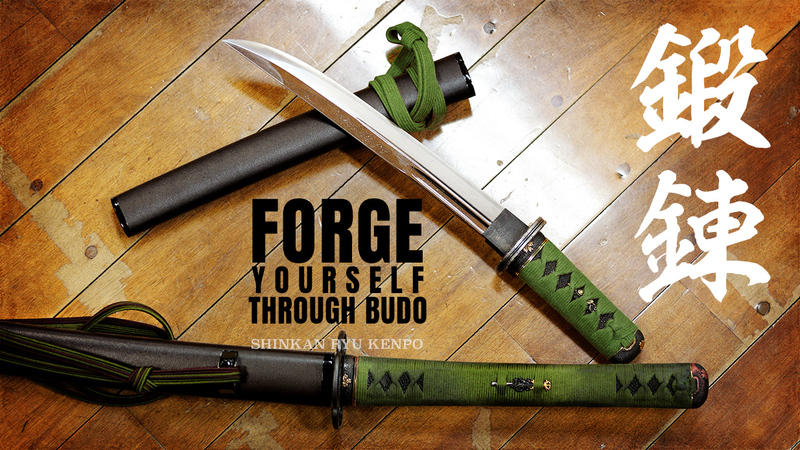 I have even been told by a Japanese koryū practitioner that as a foreigner I could never understand true budō. This discrimination is open knowledge to many foreigners practicing here in Japan but never talked about openly. In fact, I have seen it myself on the internet written in Japanese that only Japanese are allowed. 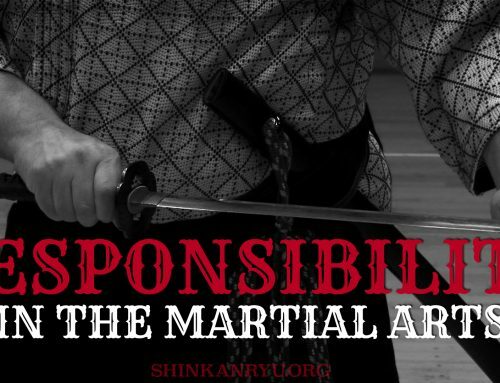 Of course, not all Japanese practitioners of koryū feel this way, but enough that you could easily hit one in the head with a shoe if you were to randomly fling one into a crowd of koryū people. It is my opinion that this is yet another issue that causes the systems to shrink. A proud martial artist with his collection of certificates and scrolls. 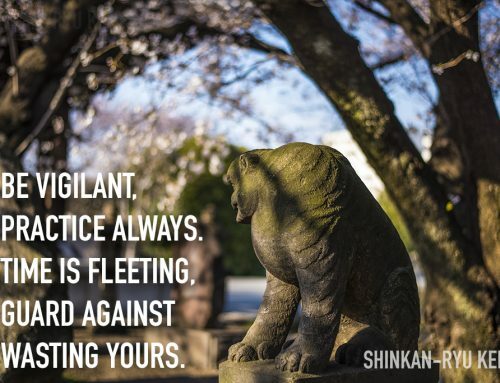 When you meet someone with a menkyo or that has received a scroll from a specific school, it only means their teacher saw fit to give it to them for a myriad of reasons. Skill not always being one of them. I believe these certificates are really more private affairs and do not speak to the skill nor the moral fiber of the recipient (or giver) of such documents. 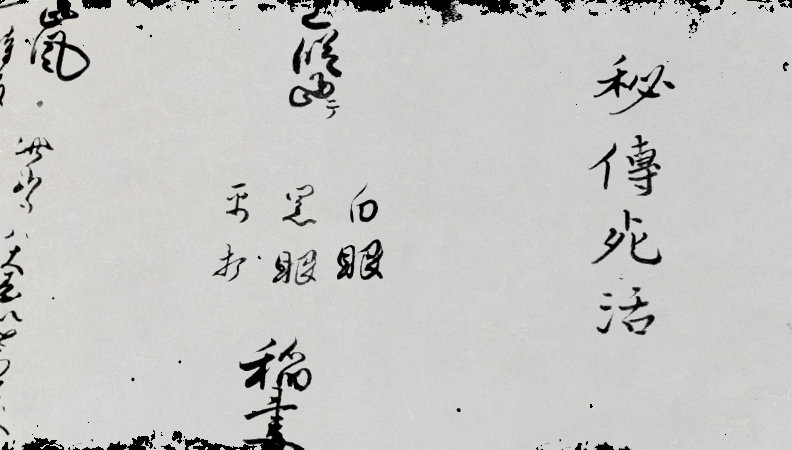 Documents such as menkyo kaiden were bought and sold throughout the history of martial arts in Japan from the beginning. Many teachers bestowed the school to their sons whether gifted in the art or inept in order to keep the family employed for future generations. As well as teachers having to do favors for others within their domain. Does it really take 25 years to earn a menkyo kaiden? As I age, I ask myself more and more why it would take so long to impart knowledge to others. 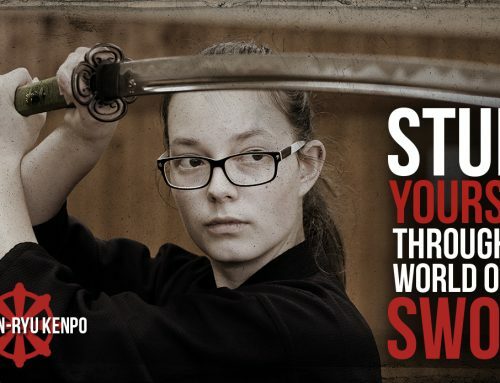 It certainly does take a long time to acquire a certain amount of skill, however competent martial artists do not need 15 to 20 years under the same teacher to become skilled. Skills continue to grow once out of the oven. We do not need to have these exorbitant incubating times with our teachers. Unless of course, they are purposefully retarding our progress. We should have a wider and more accepting view of classical Japanese koryū systems and what menkyo kaiden means. It is my view that it is not the desire for quality that is preventing koryū from thriving but from the actual mishandling of how it is taught and transmitted and grown inside and outside of Japan. My purpose in writing this is to encourage critical thought where I do not see it, or not see enough of it. The pedigree might and might not mean something. 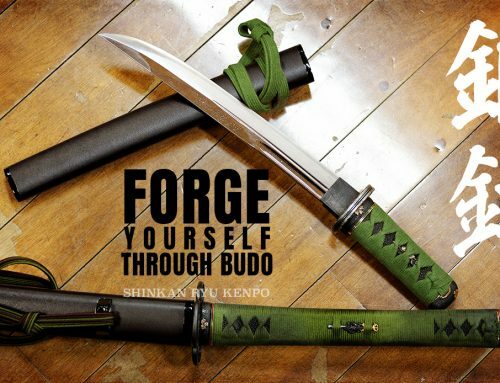 I think searching for the real meaning of budō and not being drowned by the strict ideals of a romanticized past is a good idea. 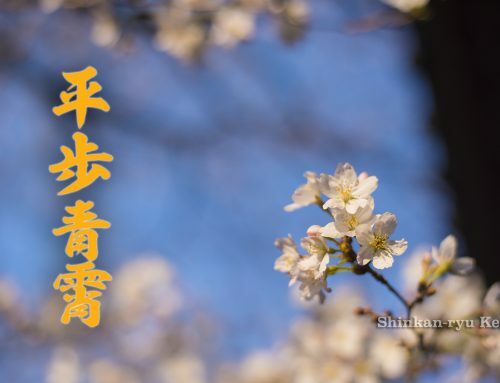 It is my opinion that the lack of menkyo Kaiden or demise of many possible menkyo kaiden holders and system expansion is not from the lack of candidates but in most cases from the myopic minds of the teachers themselves.